Our PHI BookClub members get 30% discount on purchase of all/any book. This scheme cannot be clubbed with any other scheme running on our website. Offer available only through online purchase on our website. This membership does not entitle you to avail this discount from any of our wholesale or retail partners. On purchase of every 100 rupees members will get one point. The points thus accumulated are redeemable at any given point of time. Points accumulated cannot be exchanged for cash from any of our wholesale or retail partners. If member chooses to pay by Cheque/Demand Draft, the points can neither be redeemed nor gained. If a member decides to redeem the points, the usual 30% discount given will not be extended. 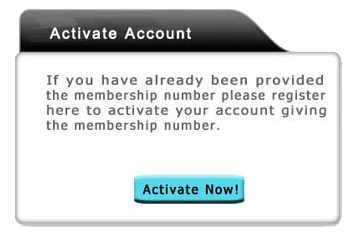 Members will receive an e-statement every month informing about the points in their account. For any assistance, please contact customerservice@phindia.com.